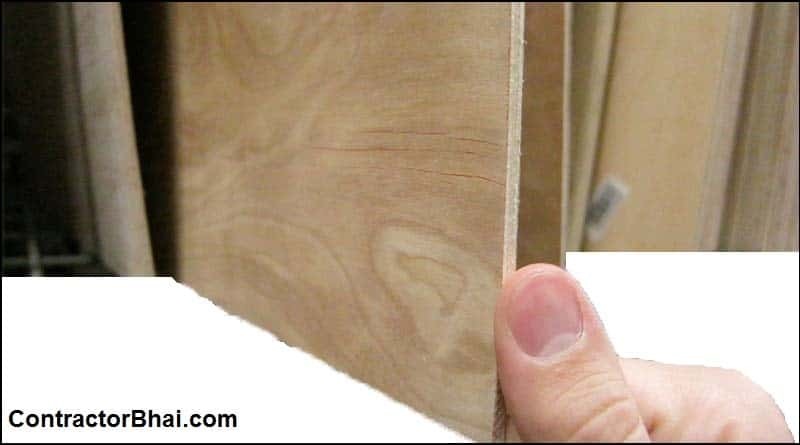 While selecting plywood for home interior or even otherwise, there are many factors that one needs to look for before buying it. The most important one is the budget, size, thickness, and most essential one is type or grade of plywood. Budget is the most important factor when it comes to buying any product for a home owner. It’s a human tendency that we humans buying what is available for cheapest without taking care of the quality and features of the product. Today usually home owners hire professionals for interior work like interior designers or a contractor. In such cases home owner need not worry for quality and budget as professionals will absolutely take care of the same. For home owners who have hired carpenters are the actual bosses. A carpenter will help them buy the right i.e. 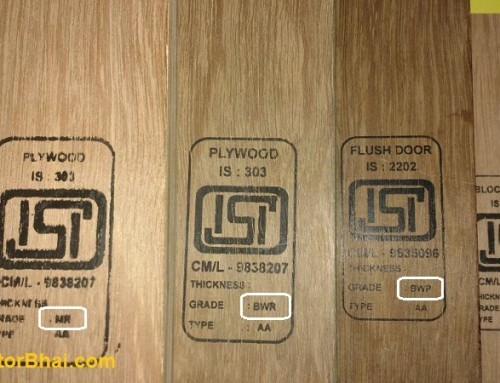 the most suitable plywood grade for given area, but lastly its home owner’s decision here. Another most essential factor to think of is the type of plywood. 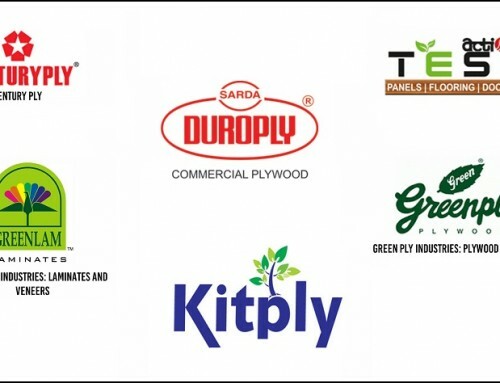 Today with technology and rising demand for plywood, there are a variety of grade of plywood available in different brands. Home owners shall most importantly know areas where plywood is going to be used. 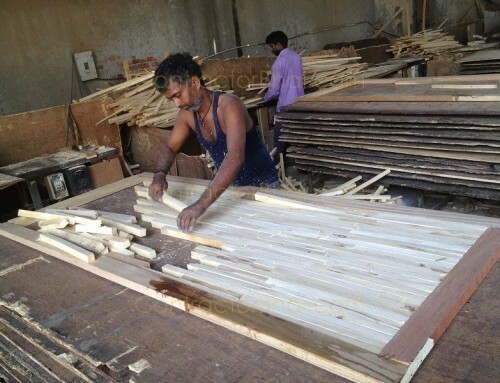 Also they need to know for different types of plywood available in market. Well not technically all, but atleast have knowledge for basic plywood types. This is because in areas where water contact is expected, waterproof plywood shall be used. If commercial plywood or any other plywood type id used in such areas, it will start decaying, stinking finally resulting in major damage. 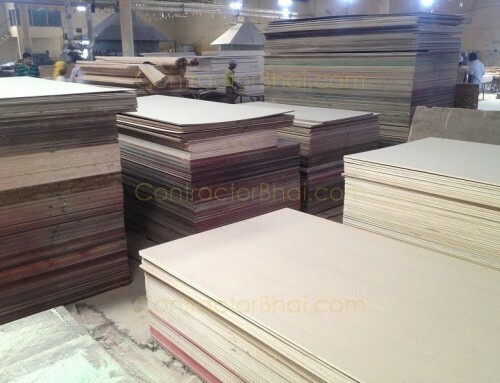 Commercial plywood or other plywood’s can be used in dry areas i.e. where water contact is not expected like for living rooms, bedroom, study room, etc. 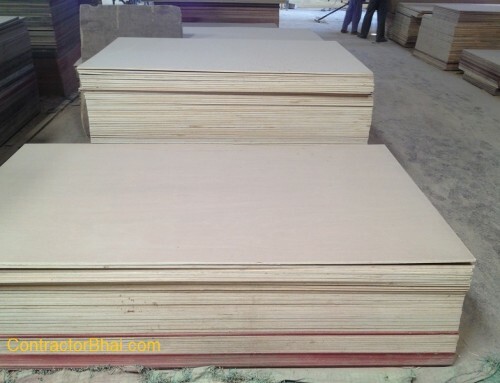 But again due to human tendency, home owner will select the most cheaply available plywood rather than buying the most suitable plywood in given area. What happens here is that the product life is shortened and home owners ends up paying more than double in remaking the product. We therefore suggest out clients to buy the most suitable product be it plywood, laminates, anything rather than cheaply available products. Don’t save on few penny today on cheaply available stuff which make you pay double the price for the same product tomorrow.